The Demo Days are the culmination of 12 intensive weeks of coaching and mentoring that the ten companies participate to become investment ready. During the Demo Days the participating companies pitch their businesses to a selected group of banks, angel investors, venture capitalists and private equity funds. The Embassy of Nepal in London and One to Watch hosted the Nepal Development Conference in London on 22nd February 2019. 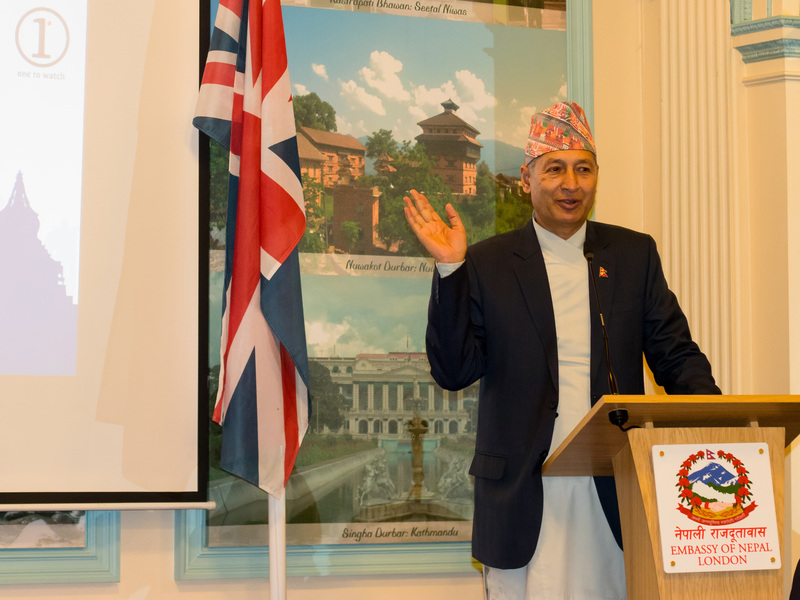 The conference aimed to promote Nepal as an investment destination among the British and European investors and the Nepali diaspora based in the UK. During the conference, the 2018-19 cohort also pitched their investment cases.